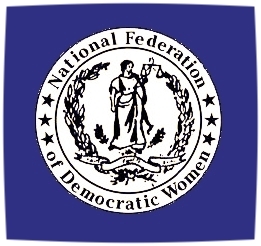 ​Today the Federation includes more than 1,500 members in local affiliates throughout the counties of the Commonwealth. Interested in joining a local club? Find one in your area today! 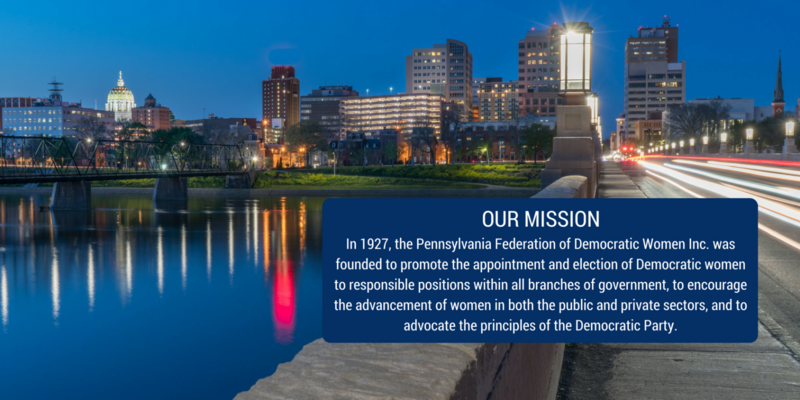 Become active in the Democratic Party – join today! For a list of PFDW events and important dates! For information and resources on voting in Pennsylvania. We’re Ready – Bring on the Blue Wave! 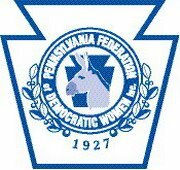 2019 will be an exciting year for the Pennsylvania Federation of Democratic Women and national politics! Voters are fired up and Democrats are not going to take it anymore! Last year, Pennsylvania successfully elected four women to Congress: Mary Gay Scanlon, Chrissy Houlahan, Madeleine Dean and Susan Wild. And more women were elected to the State legislature than ever before! We reelected United State Senator Robert Casey and Governor Tom Wolf. This year, we will continue on this path to elect more women to equalize our voice in government.